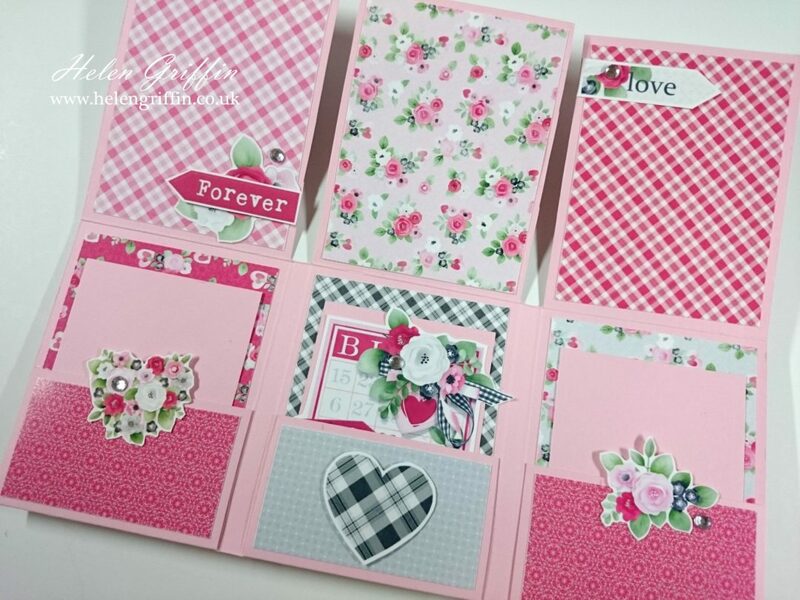 This mini album is really cute and tiny! 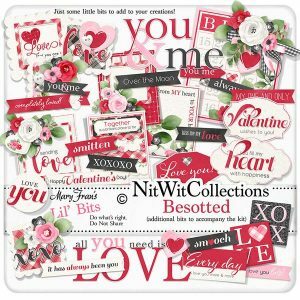 It’s the perfect little gift to give to a loved one this Valentine’s Day. 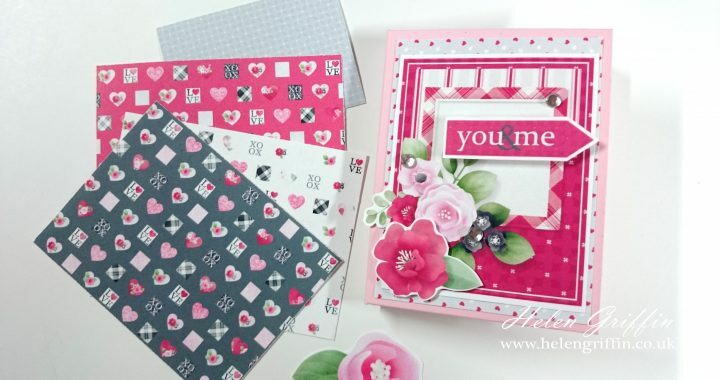 In today’s tutorial, I will show you how to make it, plus how to decorate it from start to finish. 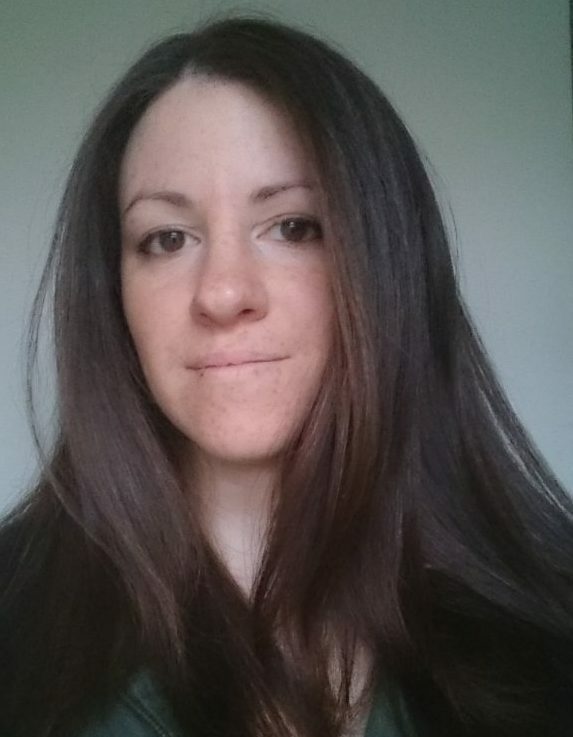 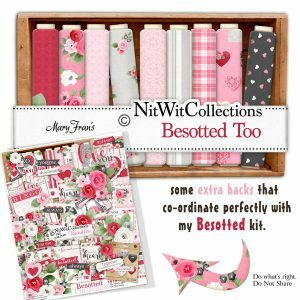 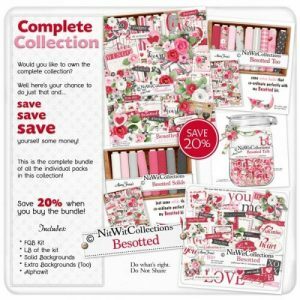 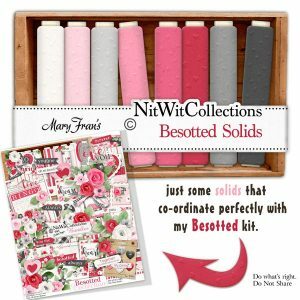 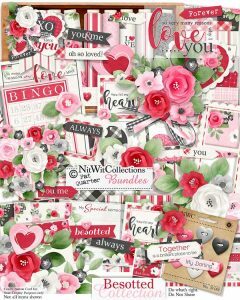 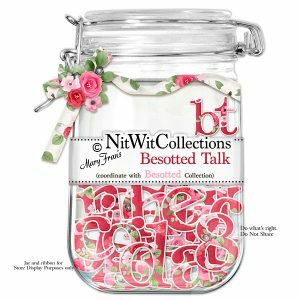 I have used the new Besotted collection from Nitwit Collections. 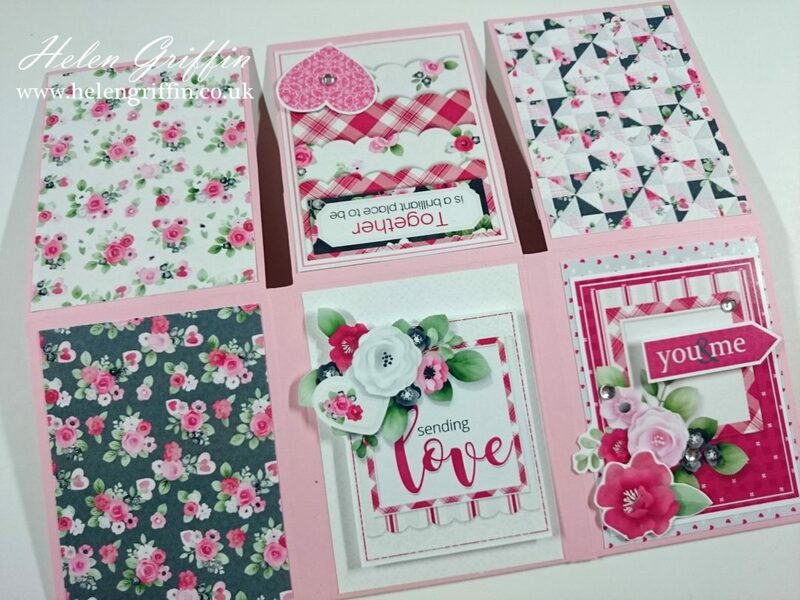 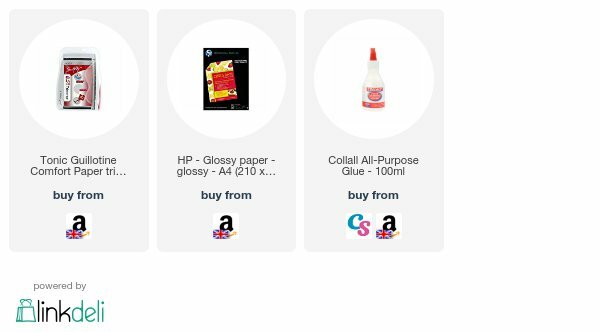 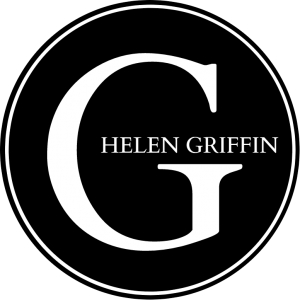 I really love this collection – especially the papers, so expect plenty more ideas coming your way over the next coming months! 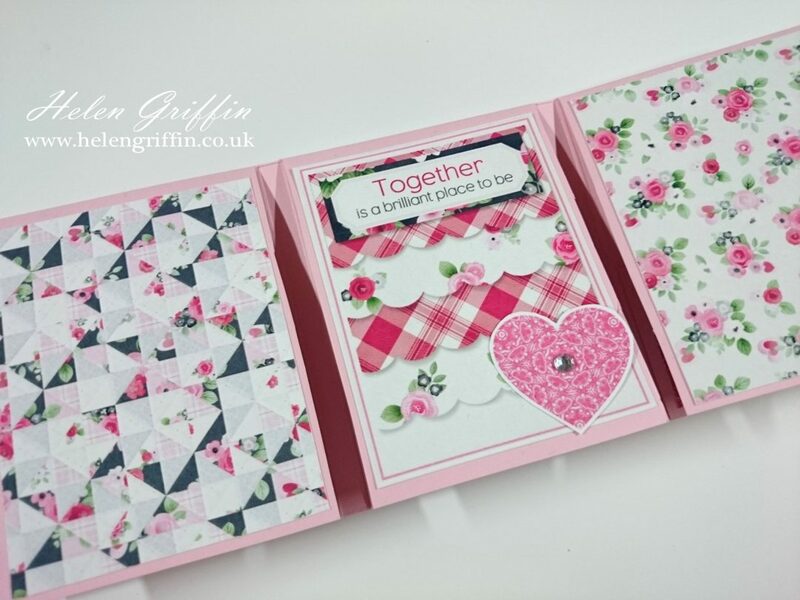 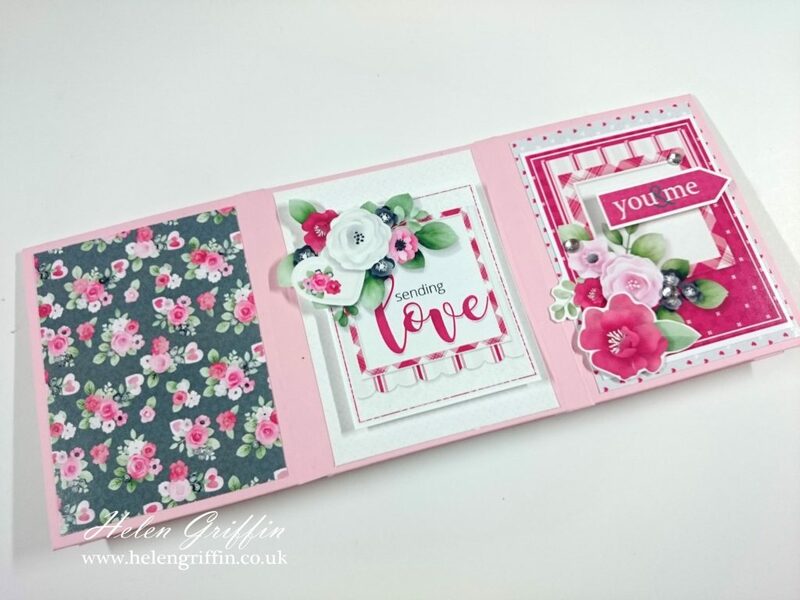 Posted in Mini Albums, Valentine's Day, YouTube and tagged besotted, helen griffin uk, mini album, nitwit collections, Valentine's day.